Who doesn't want to know what their competitors are up to? 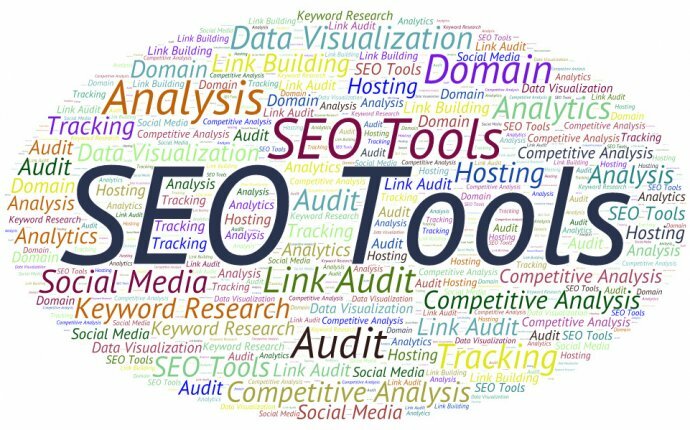 This course shows how to use SEO tools and techniques to research the competition online. Learn what keywords your competitors are optimizing for—and then outrank them on search engine results pages. Author Anson Alexander explains what to look for when researching a competitor's SEO presence and website traffic. He then shows how to find both paid and organic keywords that competitors are targeting. Then learn how to find out what is driving traffic to a competitor's site, evaluate on-page SEO factors and usability, understand how competitors' social media platforms contribute, and monitor for new entries into the market.